Born and raised in Harrisonburg, Virginia, hornist Martin King graduated from James Madison University and pursued a career as a band director. 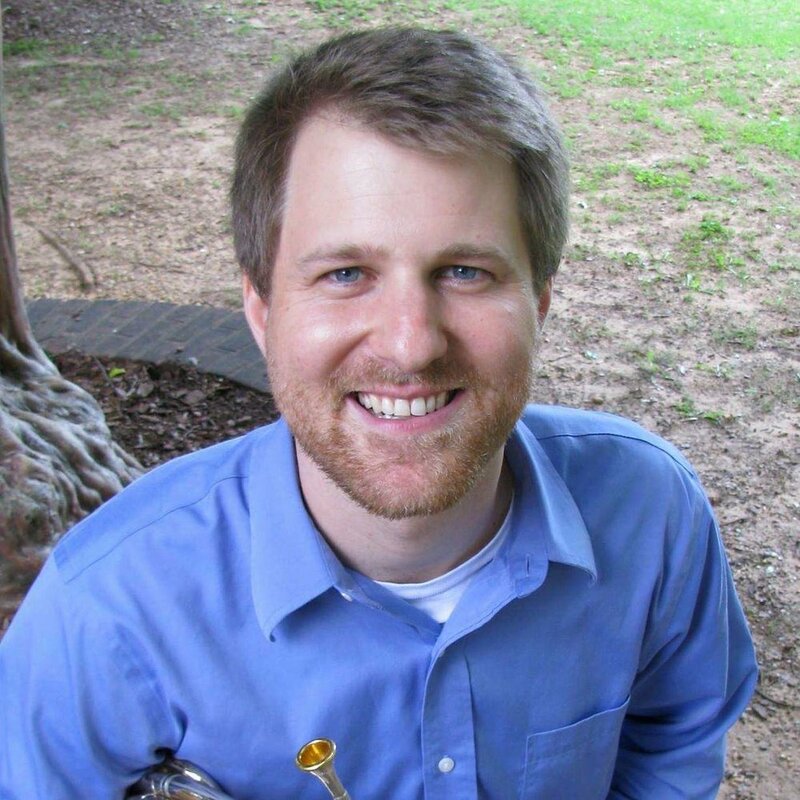 After a successful tenure with the Alleghany County Public Schools, King studied horn perfor-mance with Charles “Skip” Snead at the University of Alabama and was hired at Washington State University in 2015 after teaching horn at Mississippi State University. As a founding member of the Pan Pacific Ensemble, King has performed in China and Thailand and the groups first two CDs will be published this summer on Albany Records. Dr. King currently teaches studio horn and leads the music education program at Washington State. An active and versatile performer, King has performed with symphonies including the Guangxi, Spokane, Yakima, Tuscaloosa, North Mississippi, and Starkville Symphonies. As a soloist, he has performed with the Saigan Wind Ensemble, the Mississippi State Chorale, and the WSU Symphonic Wind Ensemble and Symphonic Band. He has performed and given lectures at regional and international horn symposia and his new music reviews can be found in the Horn Call. An advocate of the horn in new music, he has collaborated with composers from around the world and his CD, Solitary Freedom, features 20th and 21st century music for solo horn. He lives in Pullman, Washington with his wife Amber, daughter Lily, and terrier mix named Lucy.